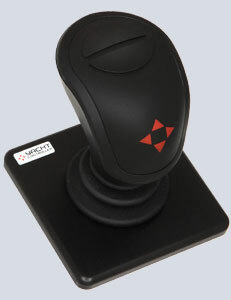 Created to develop innovative advanced technology products for safer and more enjoyable boating, Yacht Controller S.r.l. is now an uncontested leader in its field, all over the world. 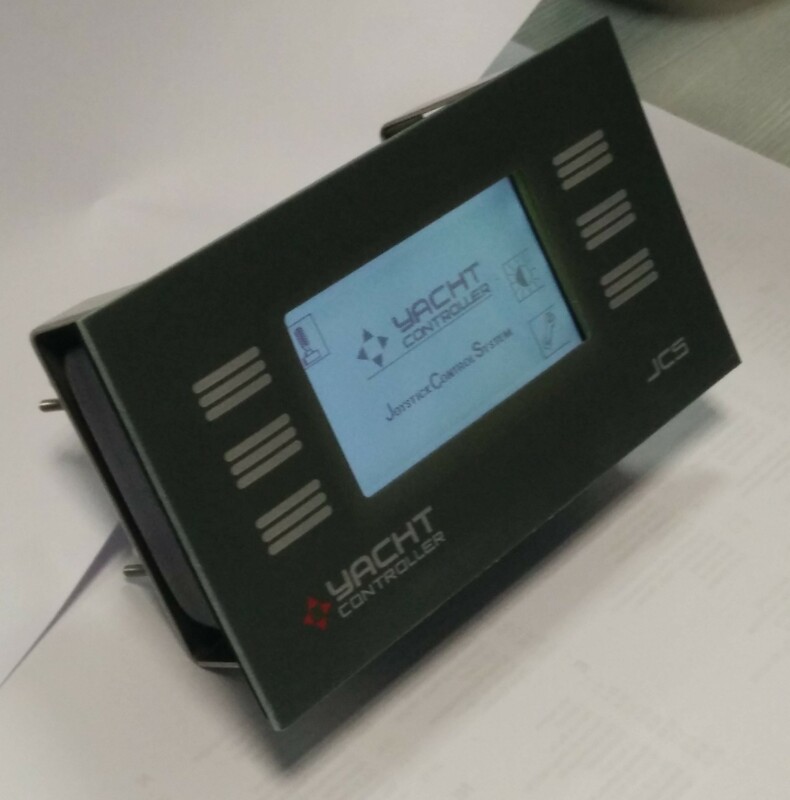 Yacht Controller products are designed with our great passion for the nautical world, for customers who, more and more, every day, are asking for technological innovations to make their time on board more enjoyable. 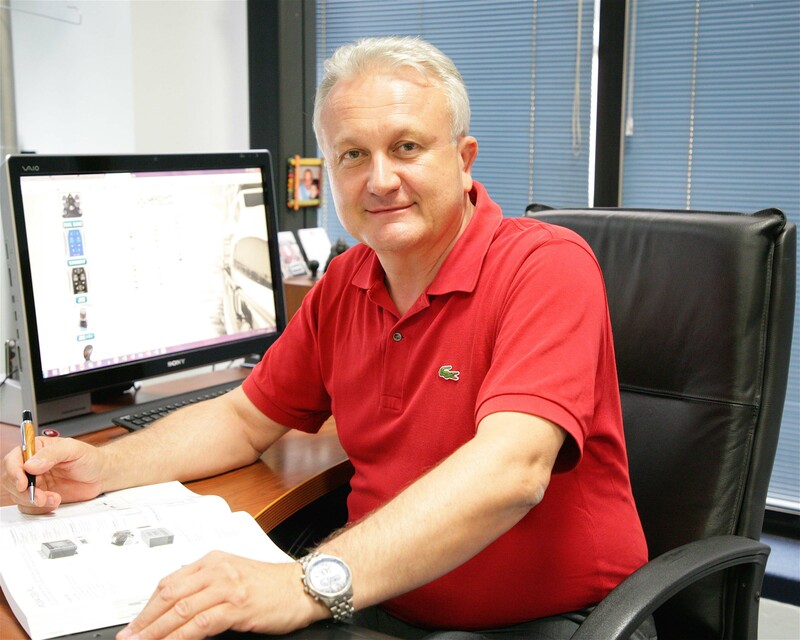 Thanks to our experience in electronics via our associated companies in the Microfin Group, Axiomtek Italia and Micro Device (world leaders in industrial computers and automation), over a brief period Yacht Controller S.r.l. has developed and put on sale a range of products of undisputed quality and success. Our patented product range is CE and FCC certified by the most important international authorities. 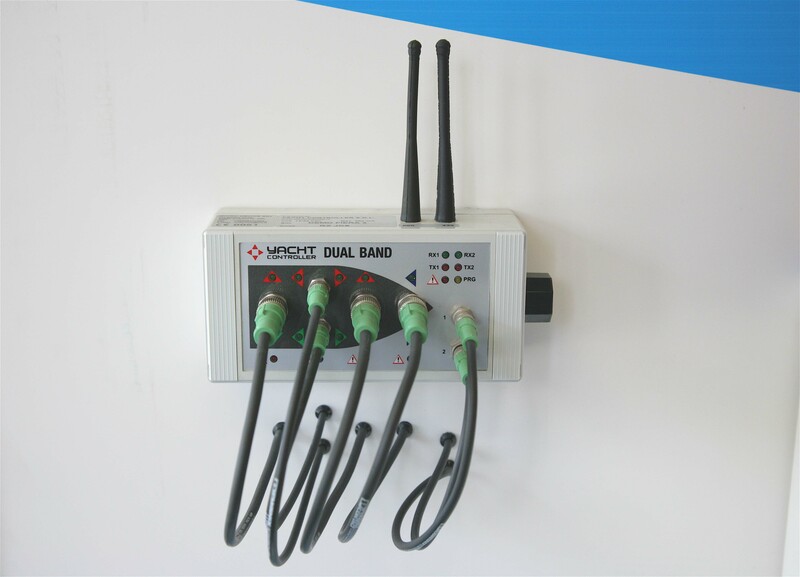 It comprises wireless radio controls, monitoring systems, LCD displays (some integrated with a PC) and nautical PCs. 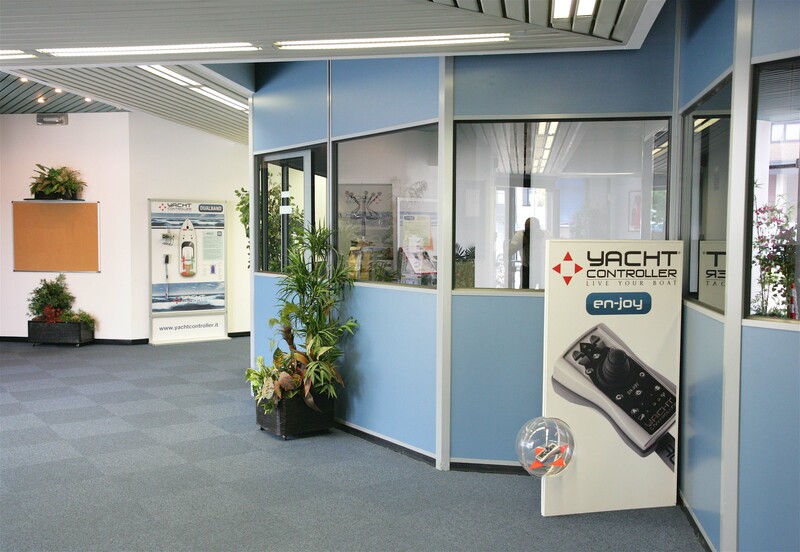 Yacht Controller products are sold via an extensive professional sales and assistance network, in Italy and worldwide. control system that could enable a boat to be berthed without assistance. After 4 years of continuous development Yacht Controller was officially launched at the 2002 Genoa Boat Show, and aroused immediate interest. This dream has already come true for thousands of enthusiastic users all over the world. 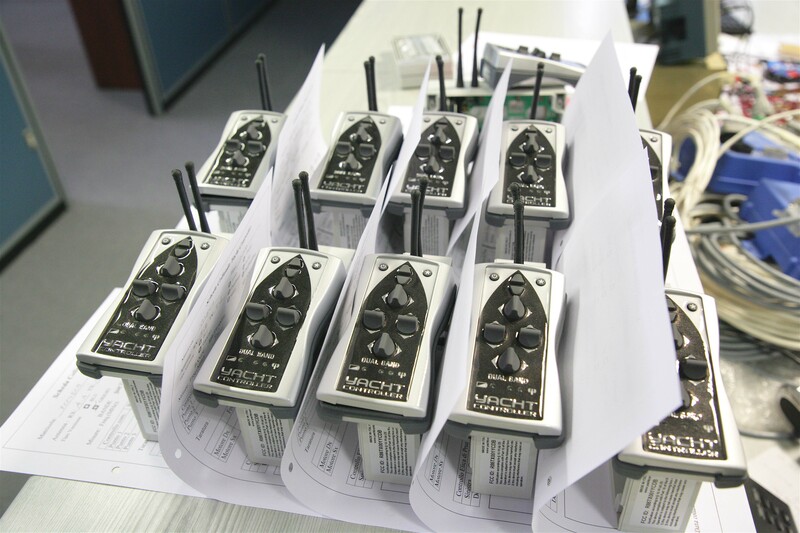 With over 18.000 of installed units on over 150 boat brands up to 150′ in length, our systems are also endorsed by Aventics, Glendinning Marine, NHK MEC, Flexball, Ultraflex, among many other Companies with which YACHT CONTROLLER has concluded exclusive research and licensing agreements. 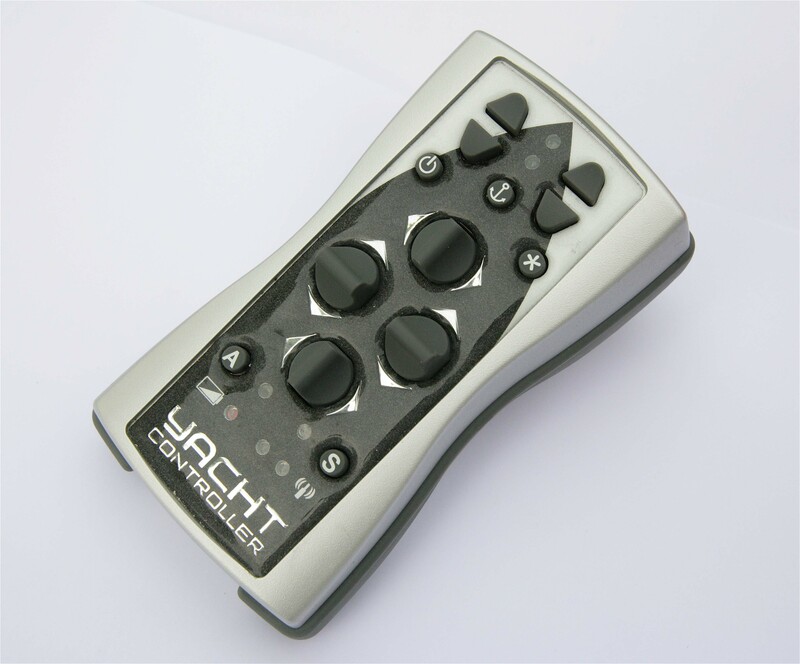 The Yacht Controller systems connect easily and safely to electronic controls where in most cases, specifically designed plug and play interfaces are equipped for a professional, clean and reliable installation. They allows to move the boat inches at a time in any direction, with total precision. 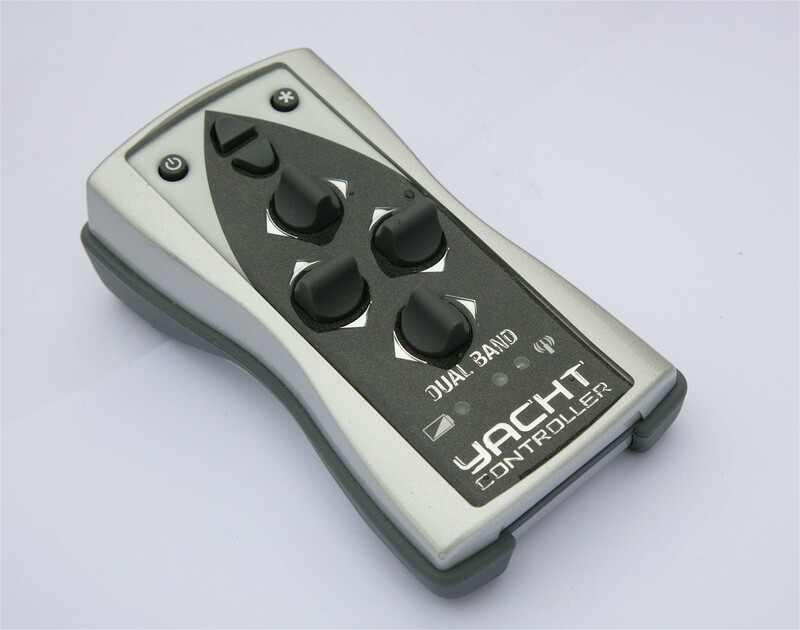 The different versions of Yacht Controller can be installed on most of electronic controls currently on the market, and are designed to work with all inbuilt safety systems, to ensure the safety and reliability of the installed controls.